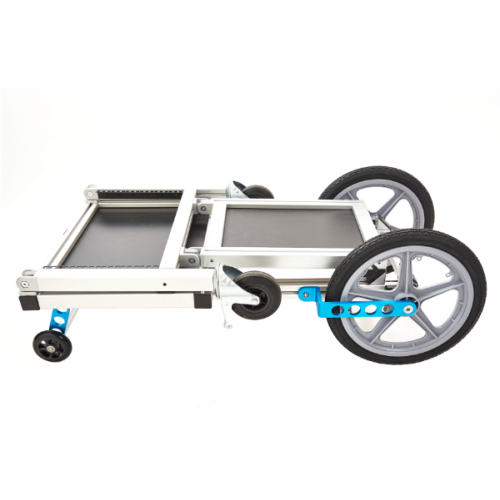 The Production Sound Cart is our flagship model and was developed for Production Sound Mixers using flightcases or ABS boxes to transport their equipment. 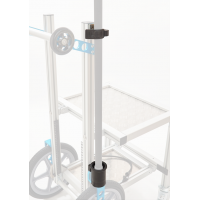 Customisation was a core design consideration as following our R&D it was clear that no two Sound Mixers configure their cart the same - even when using the same equipment! 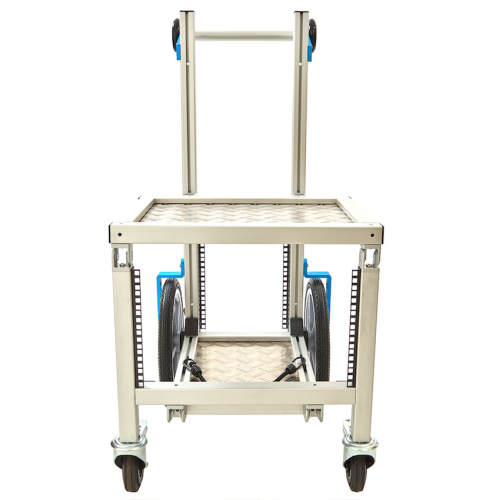 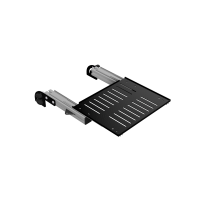 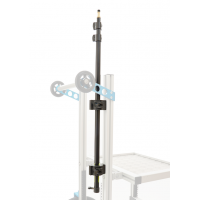 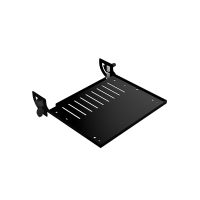 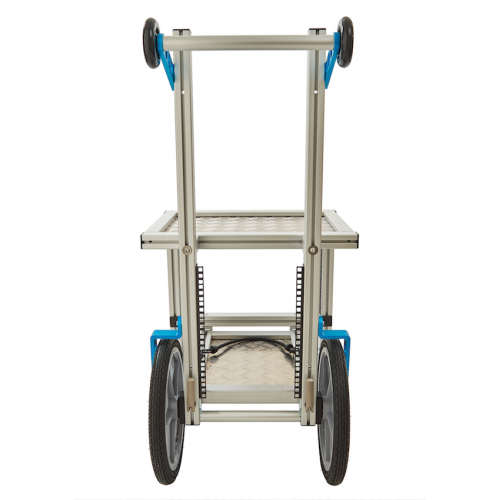 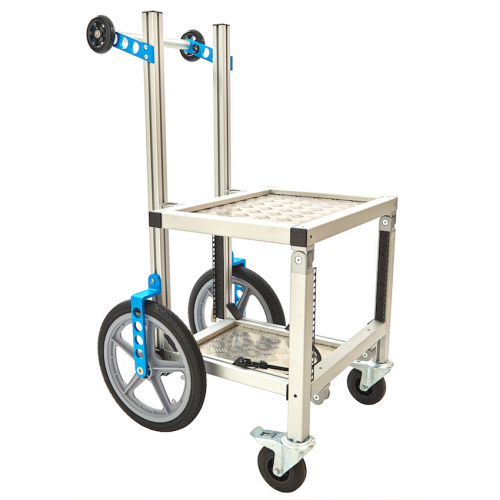 It features 6u of 19” equipment storage, the handles of the Production Sound Cart are fully height-adjustable and our range of accessories can be mounted in multiple locations to suit your workflow!